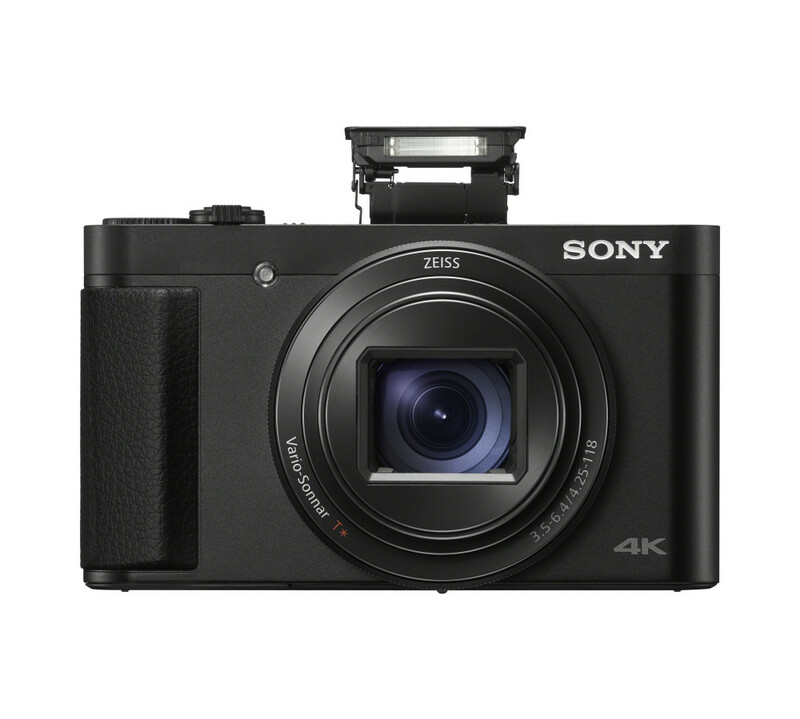 As part of its ongoing series of new unveiling, Sony has outed 2 new additions to its Cyber-shot digital camera line, The DSC-HX99 and DSC-HX95 versions offering high image quality, stunning 4k ability, a high spec imaging processor and versatile operability among other features for its users. Designed for users wanting a reserved camera packed with heavy features that can be carried at all times, The new cameras come packaged in a small body while offering a truly versatile zoom range from 24mmi at the wide end up to 720mmi super-telephoto. Both models come with the powerful BIONZ X image processing engine in combination with front-end LSI processor which delivers high-speed continuous shooting of up to 10 Frames Per Second with a buffer limit of up to 155 images. These new models also present a fast Autofocus speed of 0.09 seconds with some newly added features including Eye AF, RAW format image recording, touch focus/touch shutteriii function, and location data acquisition via Bluetooth. With its high processing power and its ability to capture 4K video footage with full pixel readout and no pixel binning, These products are beautifully rendered and ideally suited to the varied demands of travel photography and daily life image documentation. 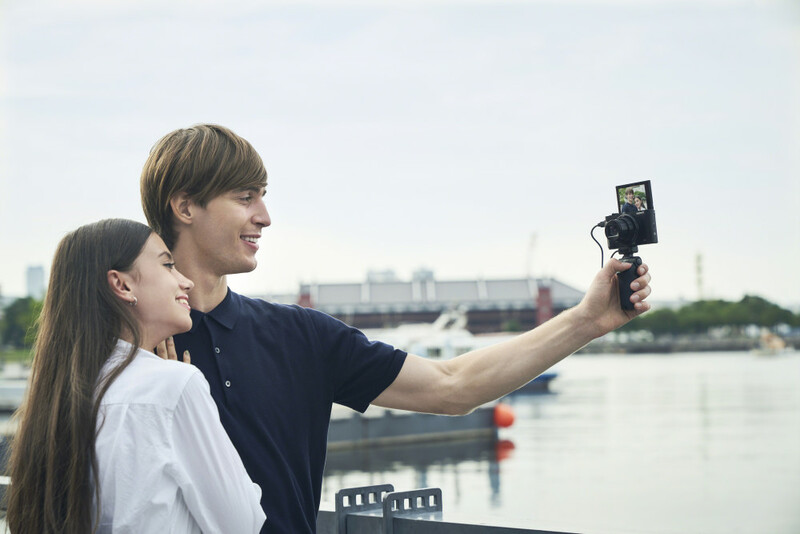 Image stabilization for the cameras are controlled with the Optical SteadyShot feature which effectively negates the camera shake blur which occurs during photo shooting. With all these features embedded, The DSC-HX99 and DSC-HX95 camera series come at a cost of £450 ($583) and £430 ($557) respectively and will begin shipping in Europe starting from next month.